Discovered in 1995, the Bayu-Undan field plays a vital role in ConocoPhillips’ Australian operations. 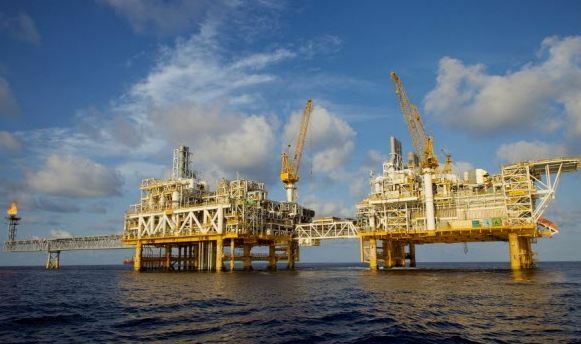 Bayu-Undan is a gas-condensate field located offshore in the Timor Sea within the Joint Petroleum Development Area (JPDA). The Bayu-Undan field includes a central production and processing complex (CPP) comprised of two platforms – Drilling, Production and Processing (DPP); and Compression, Utilities and Quarters (CUQ). The field also comprises a Floating, Storage and Offloading facility (FSO) two kilometres from the CPP and an un-manned wellhead platform (WP1) seven kilometres east of the CPP. Bayu-Undan field development is undergoing three phases. Phase one commenced in 2004, with the construction of offshore facilities to produce and process condensate, propane and butane (LPGs). This phase also saw a total of 13 wells drilled for production, gas injection and water disposal. Manufacture and Supply of Orifice plates in 316L and Duplex. 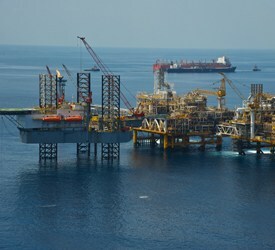 Phase two, approved in the 2003 amended Bayu-Undan Development Plan, completed in 2006 saw the installation of a subsea pipeline and the LNG production facility. The 500 kilometre 26” pipeline supplies gas from Bayu-Undan for processing into a 3.7 MTPA design capacity LNG facility – Darwin LNG, located in the Northern Territory of Australia . LNG is loaded onto specialised tankers for transport to international markets. The LNG facility is operated by ConocoPhillips on behalf of the same co-ventures as Bayu-Undan. Phase three development will be completed in stages, with the first part commencing in 2014. Consisting of drilling and tying-back to the Bayu-Undan facility, with two subsea production wells providing production assurance for the field. Ongoing stages include the evaluation of drilling additional production wells beyond 2015. We are proud of the diverse workforce that supports the Bayu-Undan operation, which includes people from a range of nationalities and backgrounds including Australia and Timor-Leste.